MDC ALLIANCE president Nelson Chamisa yesterday said President Emmerson Mnangagwa was now ripe for retirement as he was no longer capable for re-energising Zimbabwe to rebuild its economy. Addressing an estimated 7 000 supporters at Dulivhadzimo Stadium in Beitbridge, Chamisa said Mnangagwa allowed his predecessor, Robert Mugabe, to “steal” into the time he should have been in power. “He allowed Mugabe to be in power for too long, stealing into his time. Now Mnangagwa wants to steal into our time, but we will not give him a chance,” he said. He said it was sad to come to a dead Beitbridge to see closed hotels, unemployed youths and a hospital with no drugs. 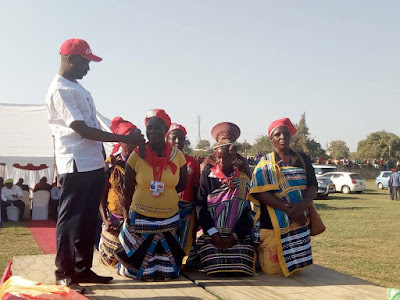 Chamisa, who was on a whirlwind tour of Matabeleland South, said his party would finalise the topical Gukurahundi issue because his hands were clean. “It needs someone with clean hands,” he said. “Some people’s hands are bloody. I am coming from Bhalagwe where I had a rally. Bhalagwe is the site of mass graves of part of the 20 000 victims of the 1983 to 1986 Gukurahundi killings that Mugabe refused to apologise for. 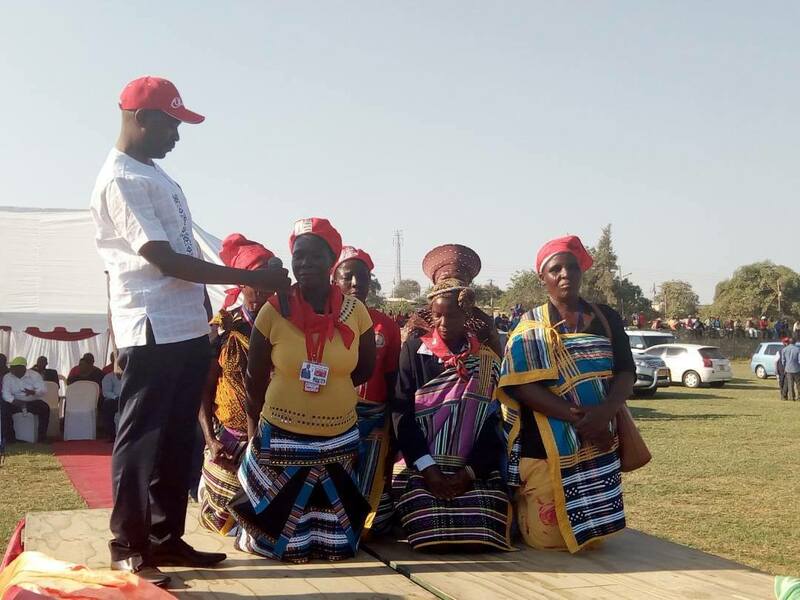 Chamisa said clergymen, chiefs and traditional leaders should spearhead the healing process from Gukurahundi in which families that lost their loved ones should be compensated. He said if elected into power, he would also guarantee that the old are pensioned and given grants just like in other countries in the region. His government, Chamisa said, would restore culture and give due respect to traditional leaders who are custodians of the same. On Beitbridge, Chamisa said his party would establish a home affairs office to issue passports through devolution of power. “We will improve roads. Many people have died on the Beitbridge-Harare-Chirundu road. “We will put spaghetti roads here in Beitbridge,” he said to wild cheers. Chamisa said his government would in September this year ensure jobs are created by seeking assistance from the outside world. He said he would ask countries owed by Zimbabwe to write off the debts which did not benefit anyone as the money was looted. Chamisa asked Beitbridge residents to go and vote in their thousands to remove Mnangagwa whom he said was out of touch with modern problems.